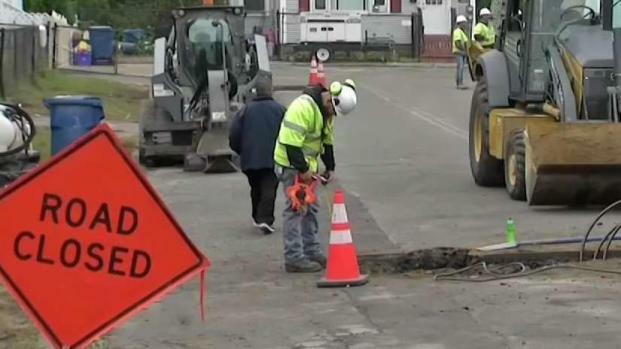 Massachusetts officials gave an update on Wednesday afternoon on ongoing Merrimack Valley restoration efforts following natural gas pipeline explosions in September. According to Gov. 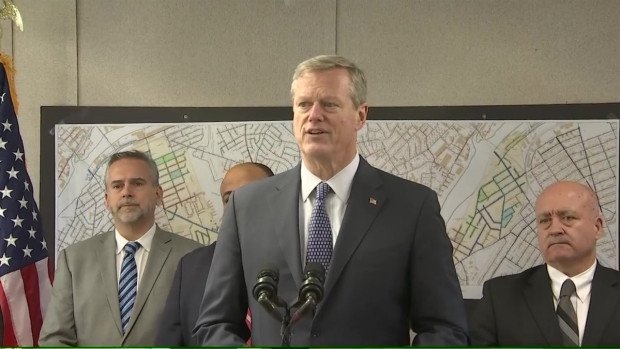 Charlie Baker, heat and hot water restoration are roughly 98 percent completed. "The remaining 2 percent, which at this point is less than 200 customers, has chosen to do their own repair work, independent of Columbia Gas contractors," Baker said, noting extenuating circumstances such as property damage. 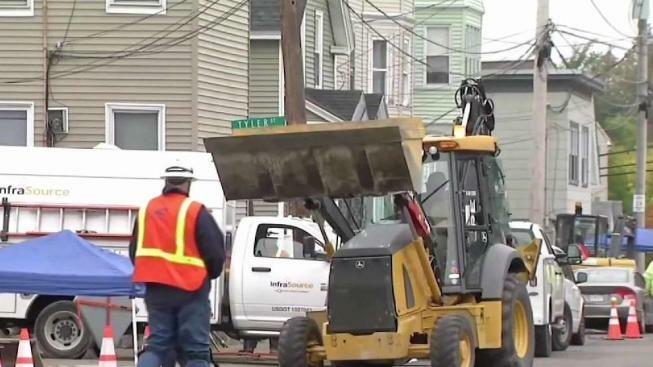 Columbia Gas, the utility at the center of the disaster, said last week that 96 percent of affected customers in Lawrence, Andover and North Andover have seen their service restored since the Sept. 13 disaster. According to Gov. Charlie Baker, Columbia Gas has restored heat and hot water to 98 percent of homes and businesses impacted by the natural gas outages. The company says most of the homes and businesses still needing service restored are ones that chose to complete the work themselves rather than use the company's contractors. Sen. Ed Markey (D-Mass.) says there are still many unanswered questions. "The residents of Lawrence, North Andover, and Andover need a timeline and must be reassured that there is a set plan for their appliances to be safely replaced, and we need to know that Columbia Gas will prioritize the use of energy efficient models," Markey said in a statement." We also need to know what will happen if customers need boilers or other appliances serviced or replaced in the middle of winter." Columbia Gas says it's been renewing efforts to help these customers. It also says some 900 people remain in temporary housing. "This event of Sept. 13 has really been a human disaster since the beginning," Lawrence Mayor Daniel Rivera said. "The work to get people home and normal has been long."